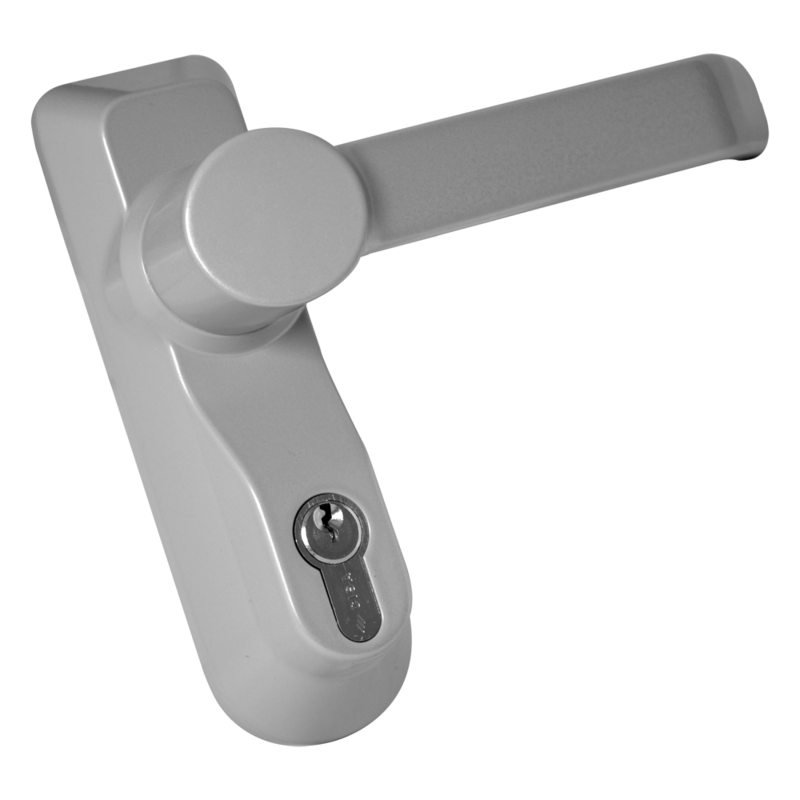 The Borg BL5008 Digital Lock comes standard with adaptor kit and spindles for fitting to a panic device. 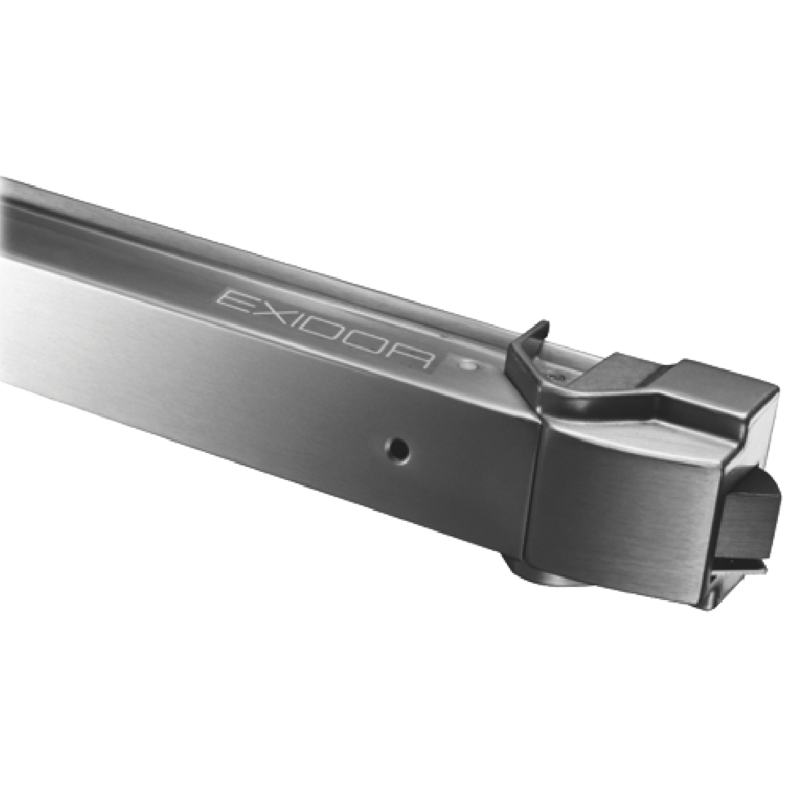 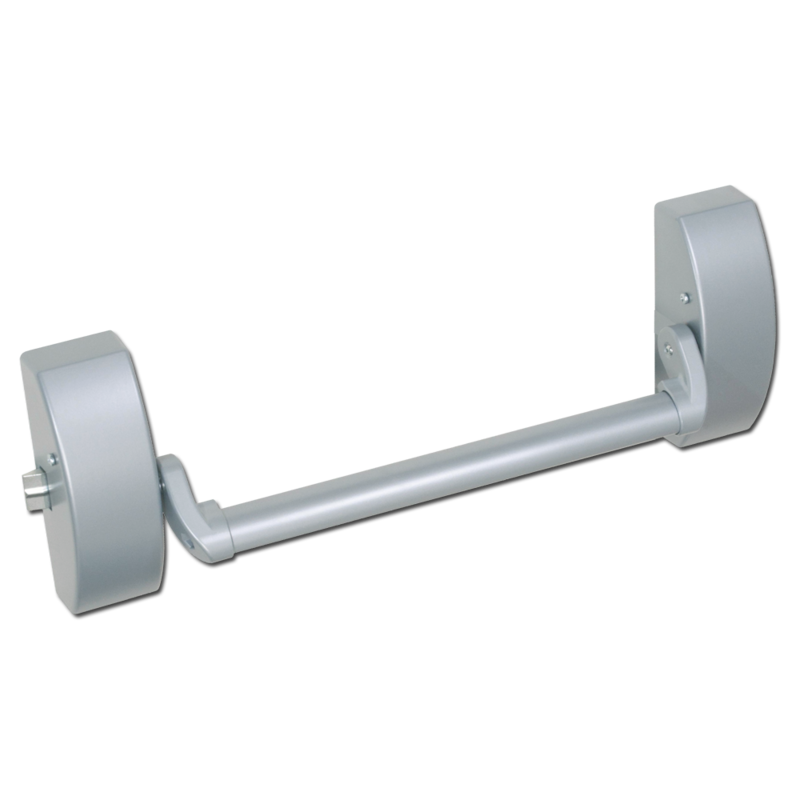 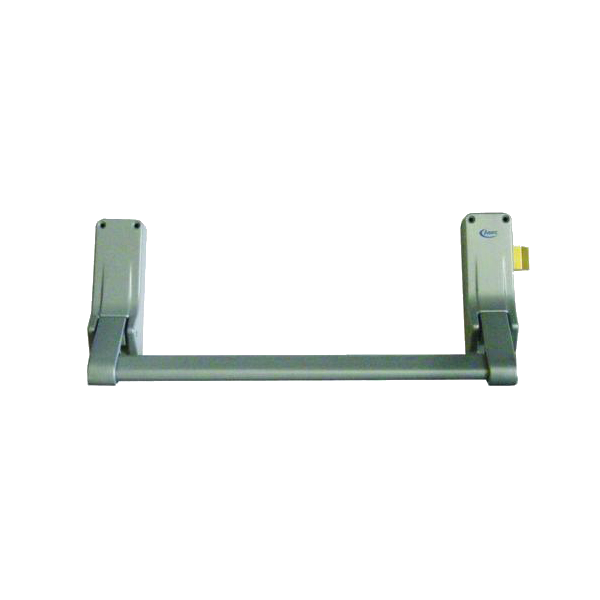 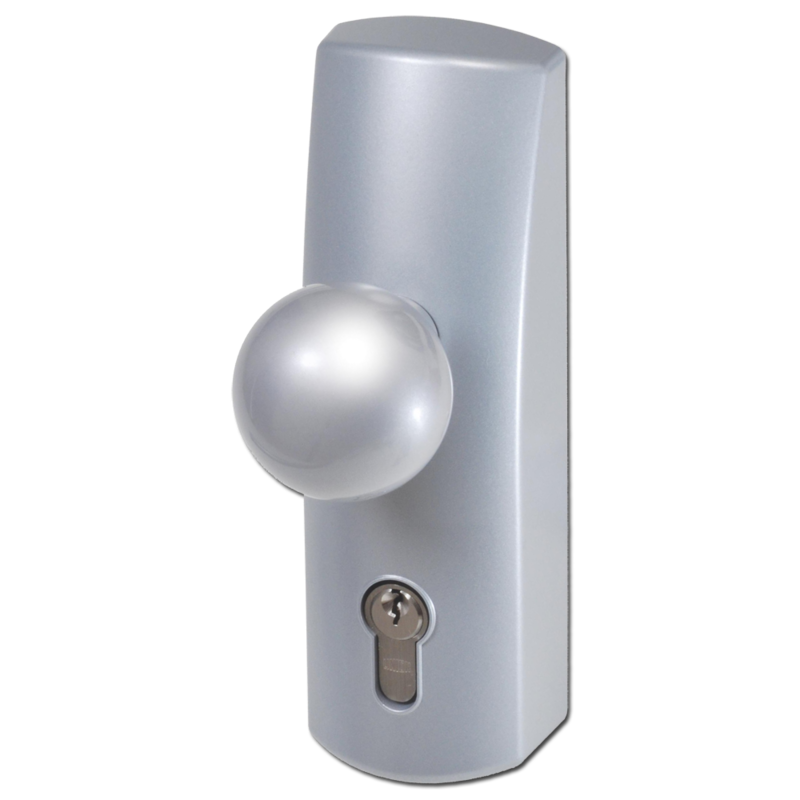 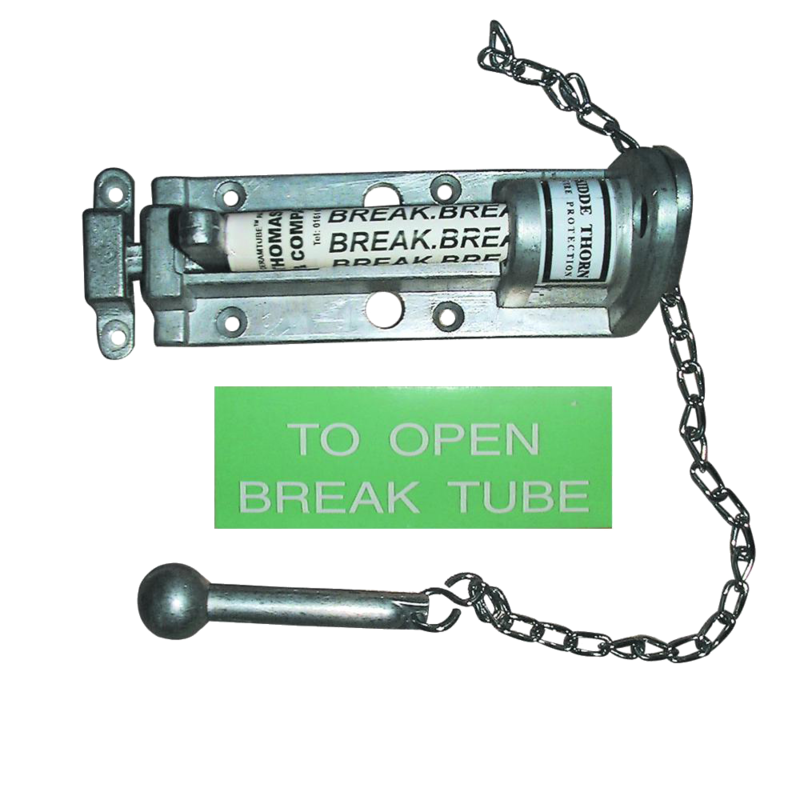 The round bar handle and 12 large indented buttons make this non-handed medium-to-heavy duty digital lock suitable for use on DDA applications. 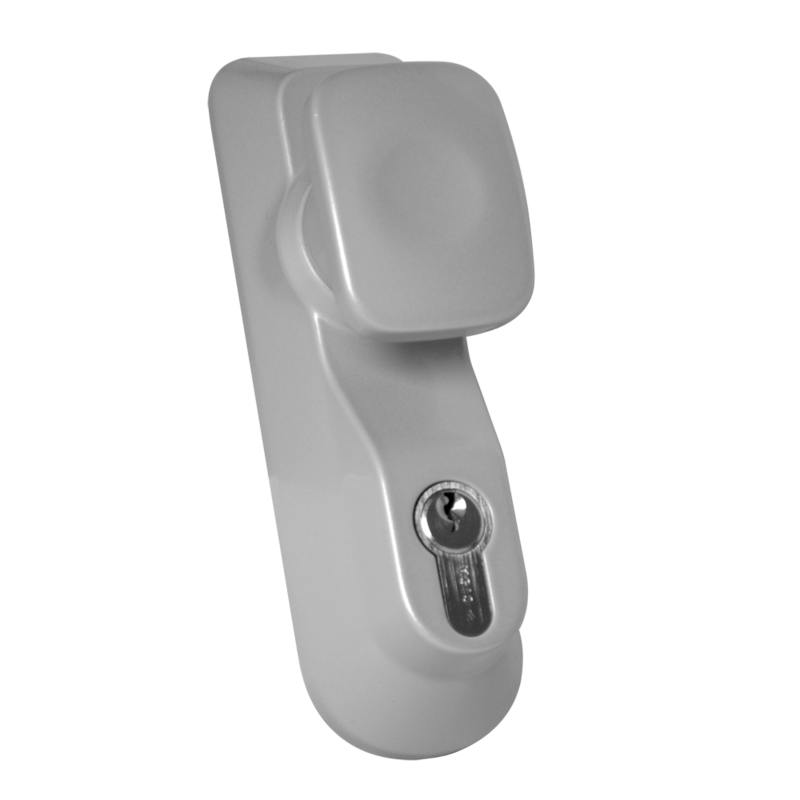 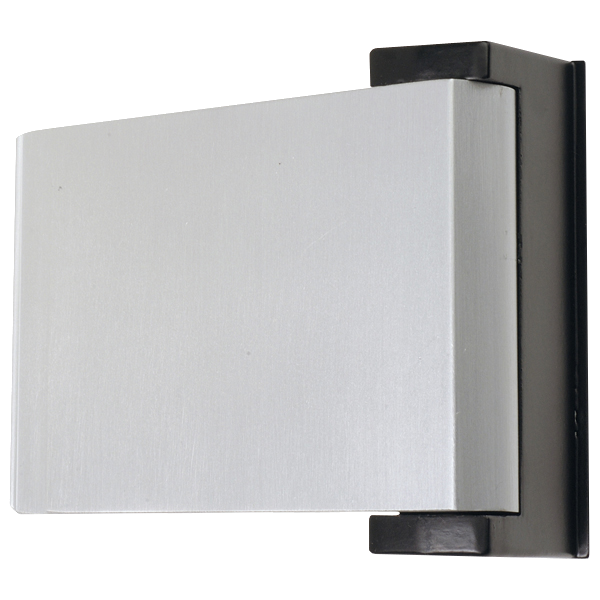 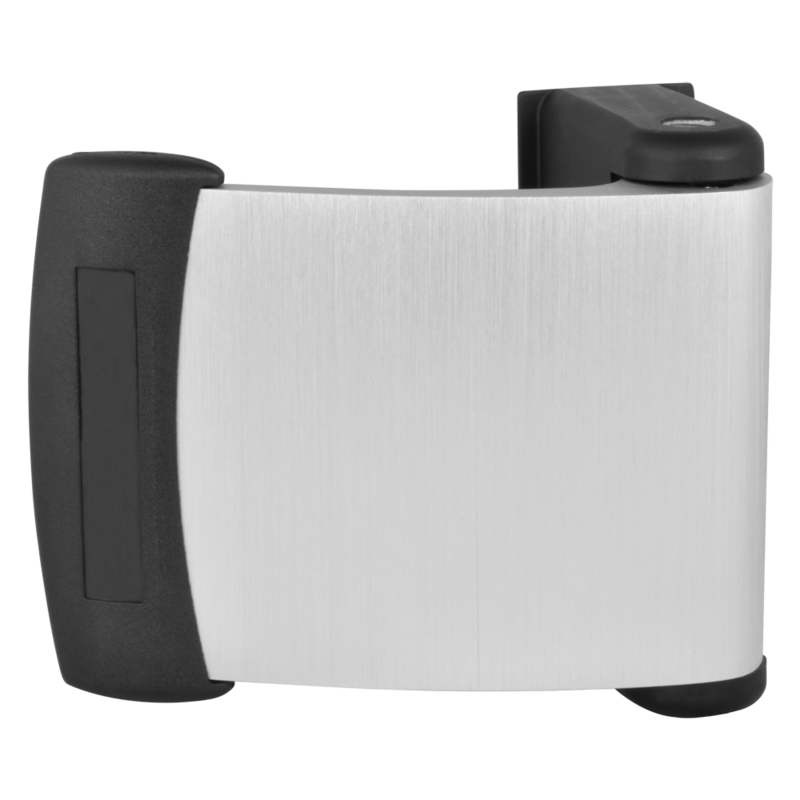 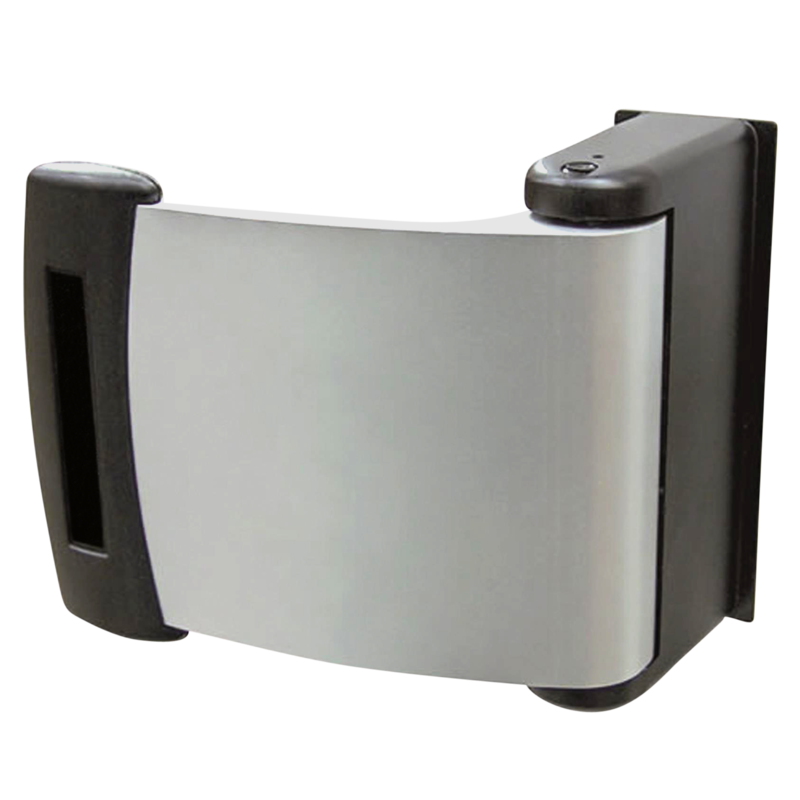 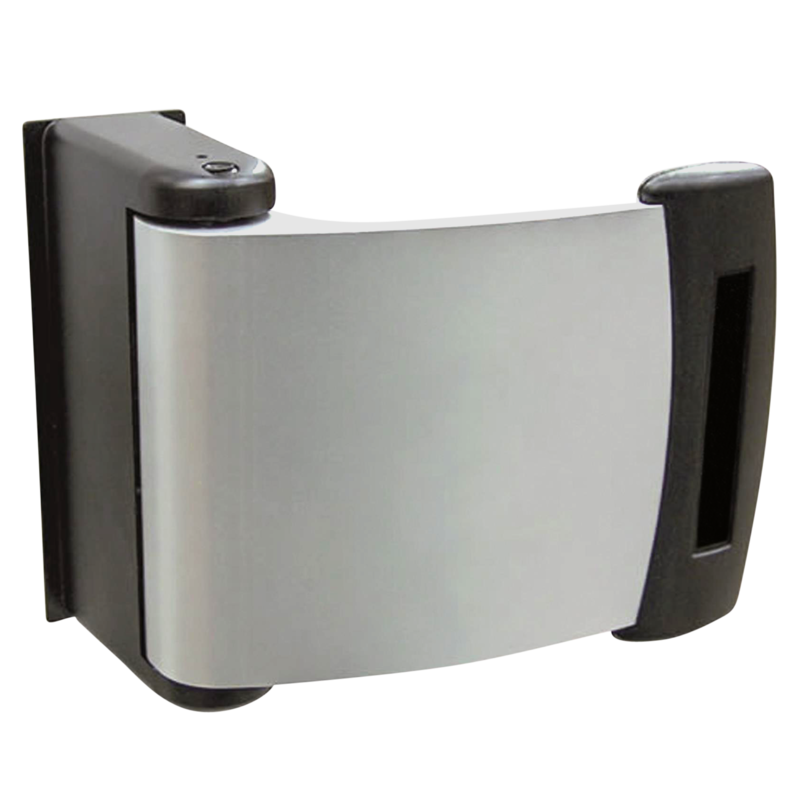 With a clutched keypad handle to protect against forced entry and lock damage, you can be sure the BL5008 can withstand plenty of use. 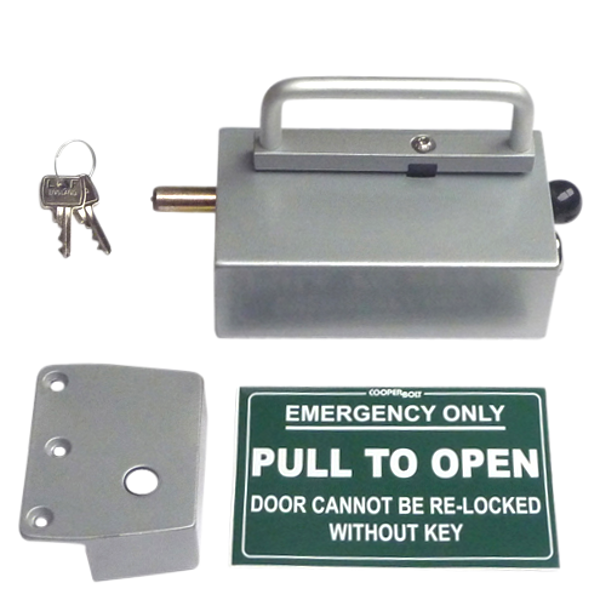 The Borg BL5408 Digital Lock comes standard with adaptor kit and spindles for fitting to a panic device. 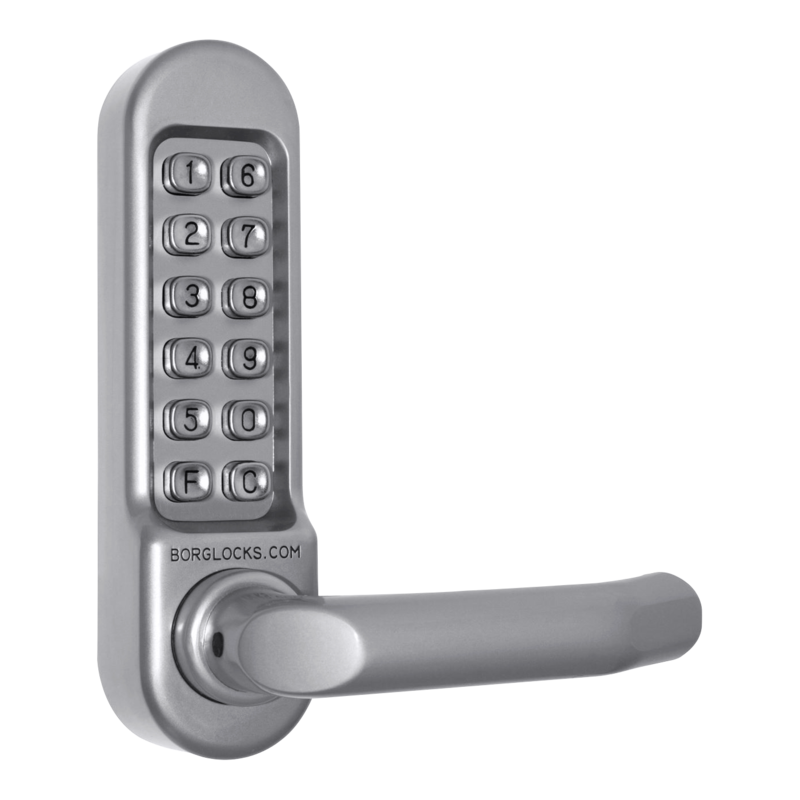 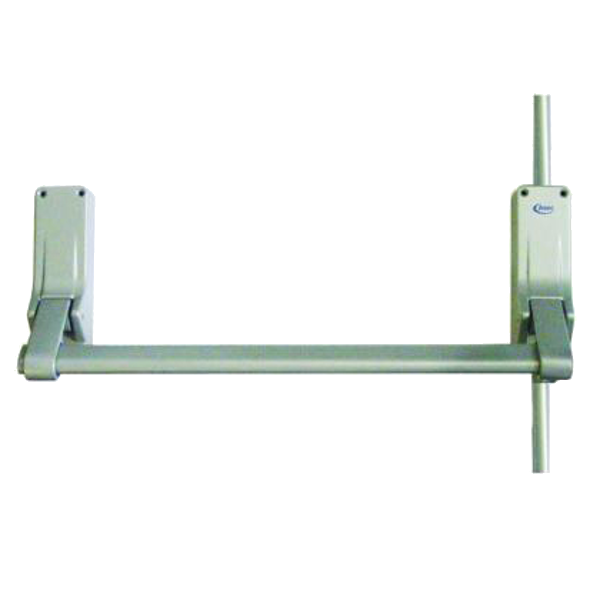 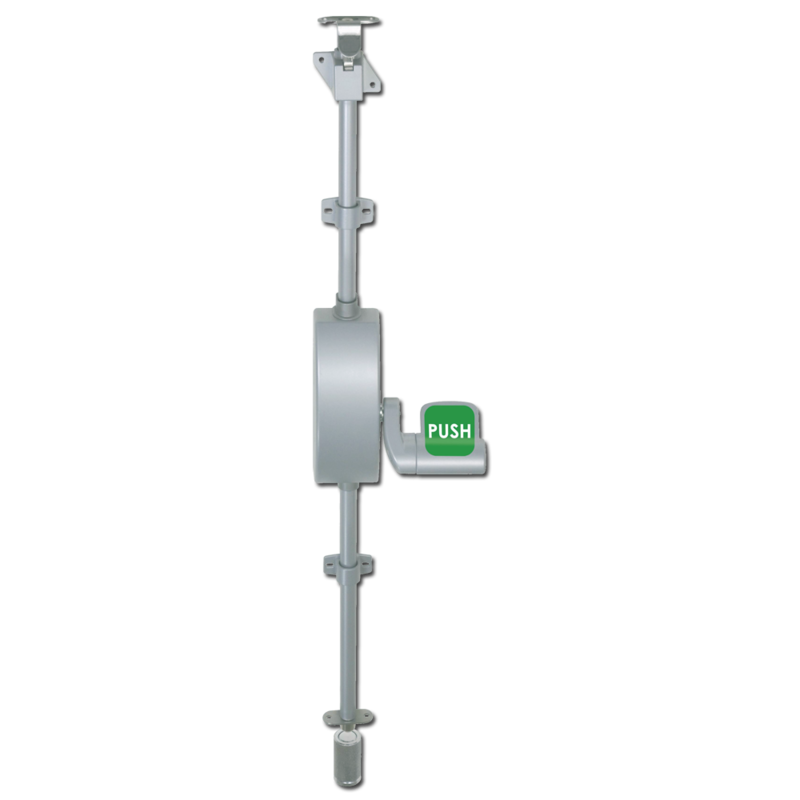 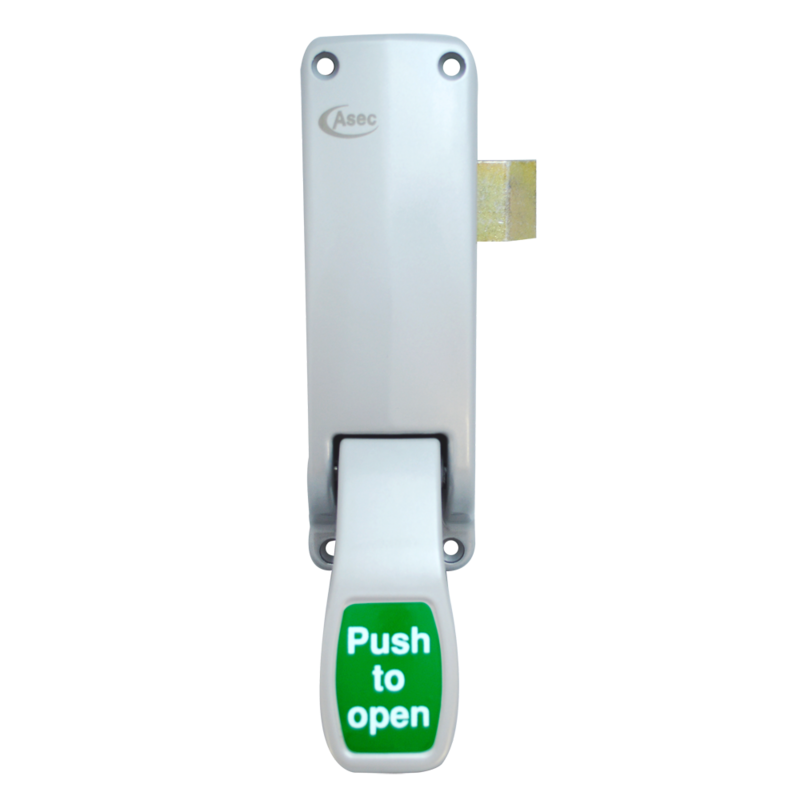 This non-handed medium-to-heavy duty digital lock with flat bar handle and 12 large indented buttons is suitable for use on internal and sheltered external applications. 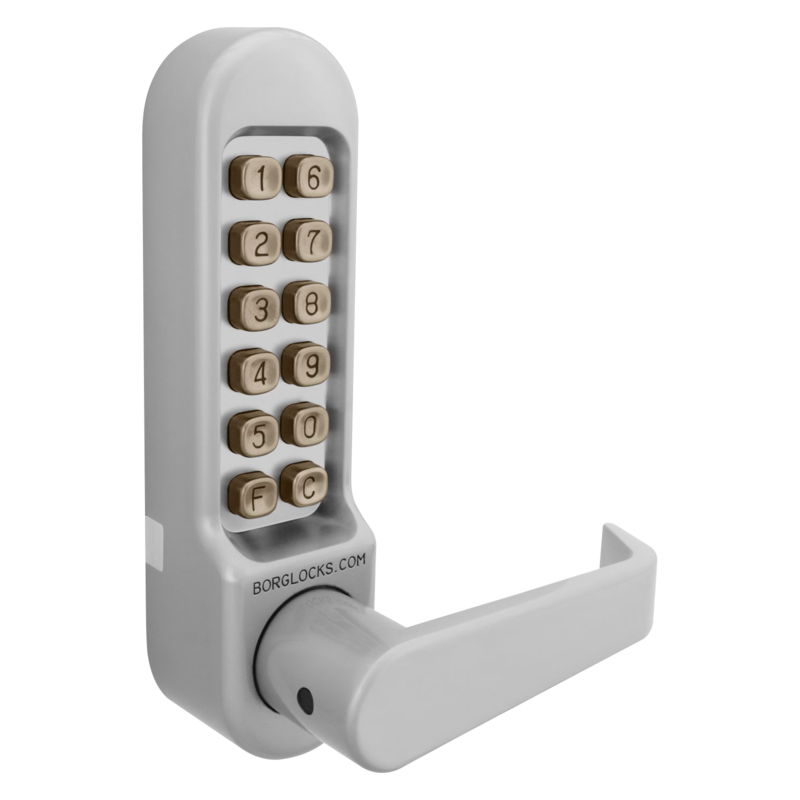 With a clutched keypad handle to protect against forced entry and lock damage, you can be sure the BL5408 can withstand plenty of use.